OPEN PLAN LIVING HEATING/COOLING PRIVATE BALCONY RENOVATED KITCHEN/BATHROOM WASHING MACHINE, DRYER AND FRIDGE INCLUDED This property is a beautifully renovated 2nd floor unit that is light and airy. 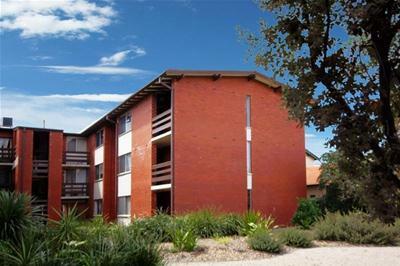 Located close to the stunning beach and public transport. 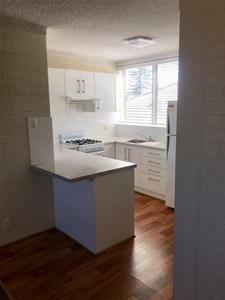 The property features a sparkling kitchen with open plan living/dining. 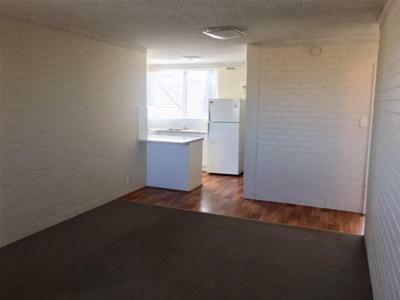 Included in the tenancy are a washing machine, dryer and fridge. 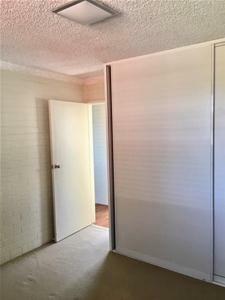 Both bedrooms are spacious and the main has built in robes and carpeted throughout. 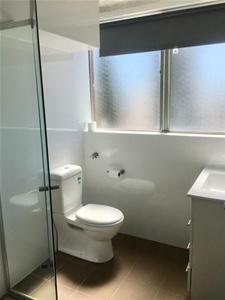 The bathroom has recently been renovated with modern features. A private balcony lends itself to uninterrupted views of the apartments well maintained gardens. 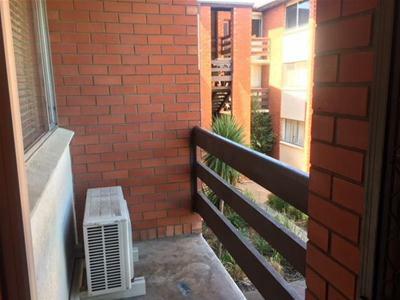 Reverse cycle heating and cooling provides year round comfort and there is allocated off street parking. 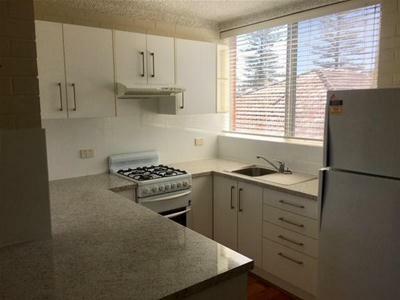 Be quick to secure this sensational unit and start enjoying an enviable lifestyle with strolls along the beach, the shopping, cafes, restaurants and entertainment all nearby. Sorry no pets. **IMPORTANT INFORMATION** Please note that the property must be inspected before putting an application in. 1Form applications WILL NOT BE ACCEPTED. If an open inspection time is not specified please email Phil McMahon rentals or call the office on 8295 5823 during office hours to register your interest in the next open inspection. You will be notified of the next open time via sms.